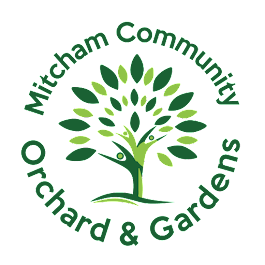 Mitcham Community Orchard and Gardens: Donate to Water for Mitcham Community Orchard! The fruit trees, flowers and bushes in our orchard urgently need a water supply if they are to bear fruit and provide pleasure for years to come. Please help raise money for a water pipe to the site by donating at Spacehive - we have a target of £2,318 to reach with ONLY 6 WEEKS left. Even just £2 donated today brings the orchard closer to it's target.